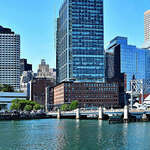 It's not exactly a secret that the city of Boston and its surrounding areas are booming with new infrastructure. The MBTA is set to unveil its newly extended Green Line service in under a year. Cranes flood the skyline to erect new office space, hotels, and luxury living spaces. Housing is always a topic of discussion and the city is constantly trying to accommodate the consistent rise in population. 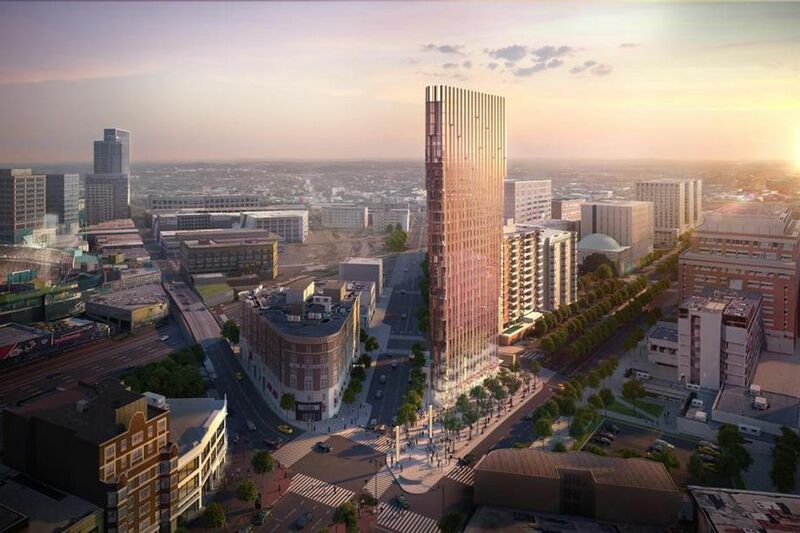 Still awaiting city approval, this would become the tallest building in Kenmore Square. The new development would be a tower over 300ft tall housing a luxury hotel and likely condo and office space. 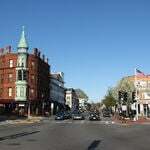 The exact location of the building is set to be at the intersection of Beacon Street and Commonwealth Avenue. 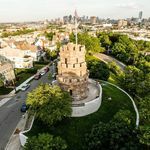 Due to the location, it is likely that the plans will have to be supported and approved by more than just the city of Boston. 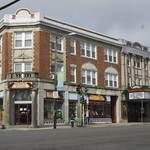 Nearby Fenway Park, home to the Boston Red Sox, and Boston University will likely need to express their support of the development as well. 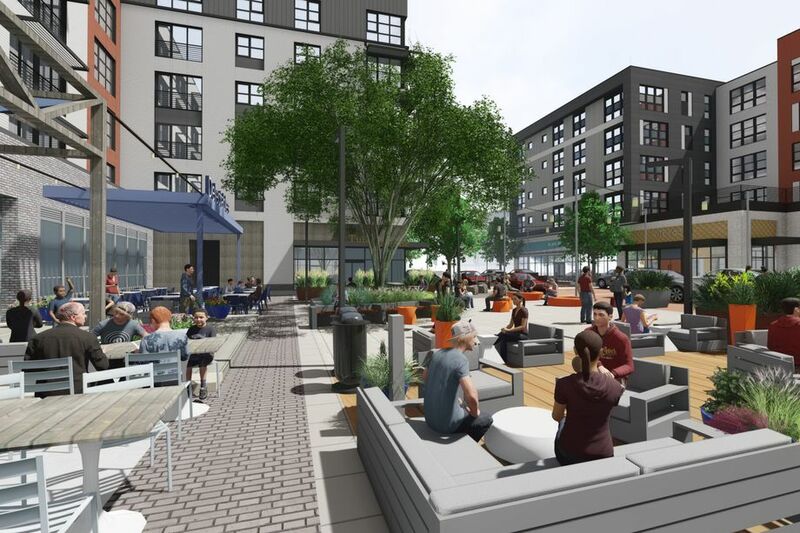 If approved, Kenmore Square will also have its driving, biking, and walking areas reworked. This aims to make travel easier for all methods of transportation, including newly protected bike paths and shorter crosswalks. 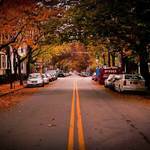 Already approved, construction in Roxbury could begin in as little as 2 months - April to be exact. This large scale development project has been in the works since 2011. It is set to span over 7 acres of land and bring in every type of business and amenity imaginable. More specifically, picture 700+ housing units, office buildings, 1,300+ parking spaces, an indoor rock-climbing facility, and more. Additionally, retail locations such as a BJ's Wholesale Club and Burlington Coat Factory will likely be present as well. Currently, 20-percent of the housing units are set to be affordable, or about 145 total units. Financing and additional funding should be made available by next month making an April start date attainable. Watertown's Arsenal Mall, and current Arsenal Yards, is set to be completely revamped beginning at the end of this year. Currently, the completion date is only one year out, or by sometime in 2020. The Arsenal Yards website has already been rebranded to include all the upcoming shops, restaurants, housing, and retail spaces to come. 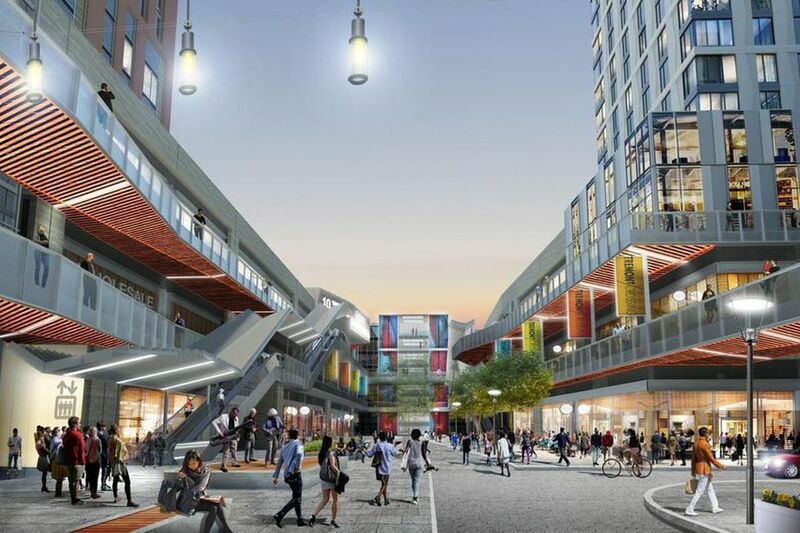 The new development will feature 250,000sqft of retail space which will include a movie theater, restaurants, and a Roche Bros. Additionally, 200,000sqft of office space, a hotel, and new outdoor green space will be constructed as well. The green space is said to make access to the Charles River easier, as well as added bike and pedestrian paths. The total cost of the entire development is estimated at $400 million. Currently in the very preliminary stages of development, this is merely a proposed idea. 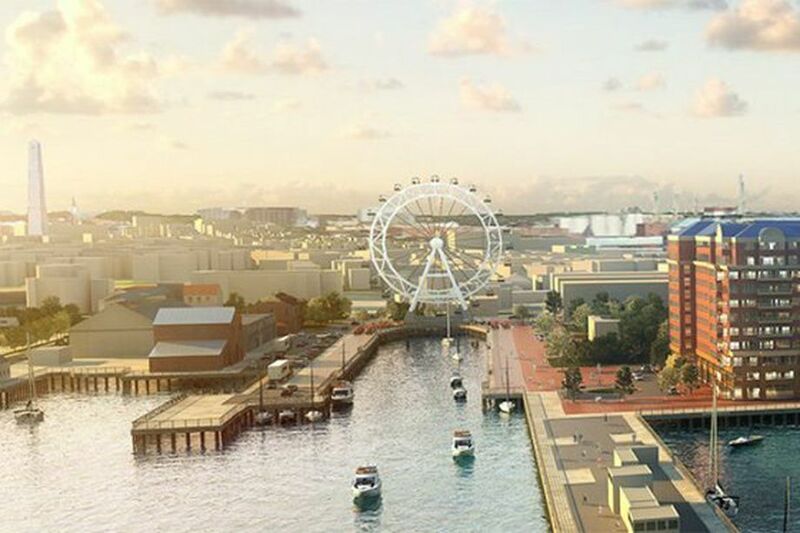 This plan would feature a 200-foot observation wheel, dubbed the Long Wharf Wheel, on Boston's waterfront. The idea came about after many proposals to reconstruct the Charlestown Navy Yard. The wheel would sit alongside a two-building complex featuring outdoor seating. So, what's stopping these plans from being pushed forward? First, construction height restrictions on the waterfront are difficult to get by to say the least. Second, a similar project in Staten Island, New York failed after multiple delays and additional costs were thrown into the mix. The views, though, would be incredible, and the attraction would surely bring even more tourism into the already booming city. This plan is also in the very early stages of its development. 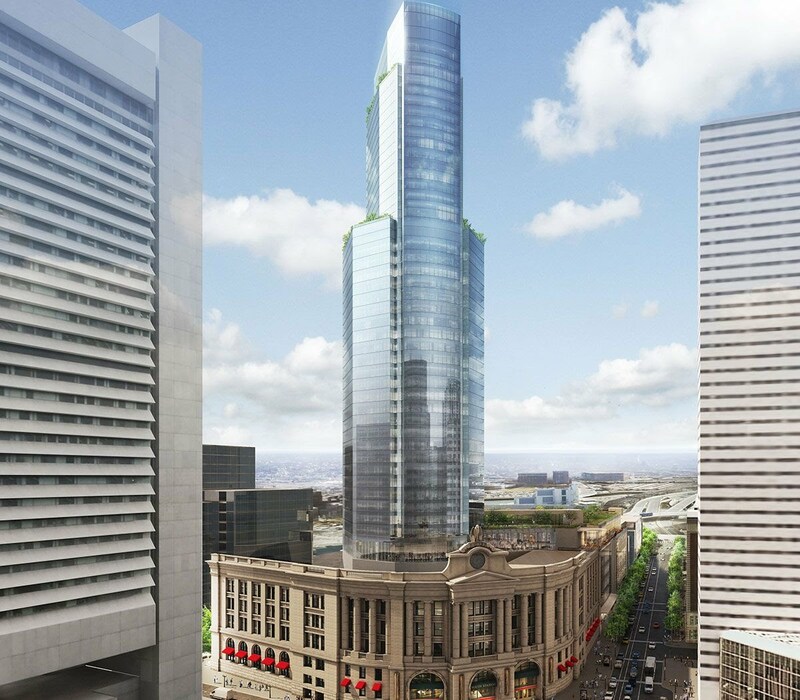 In fact, building a tower on top of South Station has been a discussion in the works for many years. Currently, 4 months have passed since the development firm spearheading this project was given a 6 month extension by the MBTA to negotiate and plan. 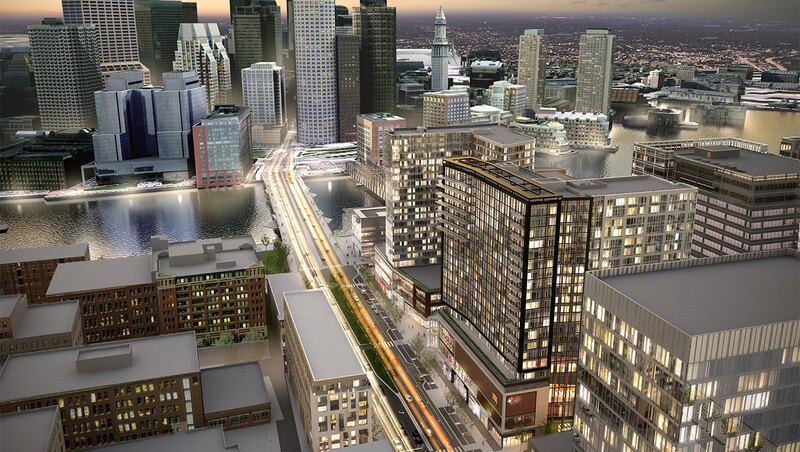 Come the end of April, we'll see what South Station's future holds. Will a 678-foot tower be constructed? 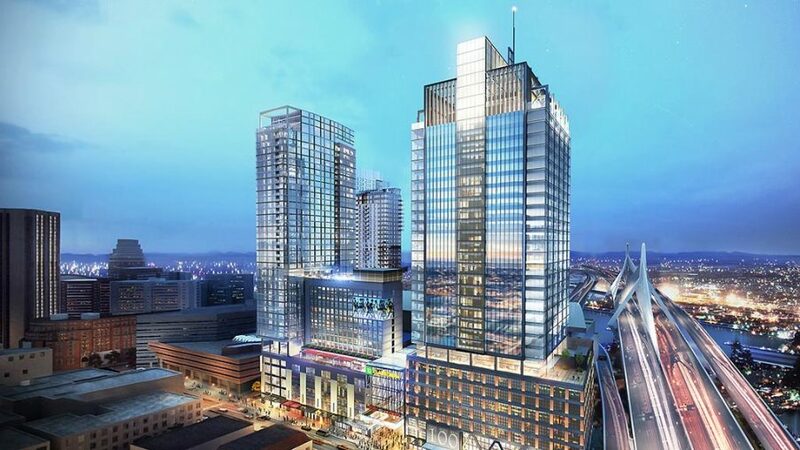 If so, the development would bring an additional 862,000sqft of space complete with offices, condos, retail stores, and parking for nearly 900 cars.